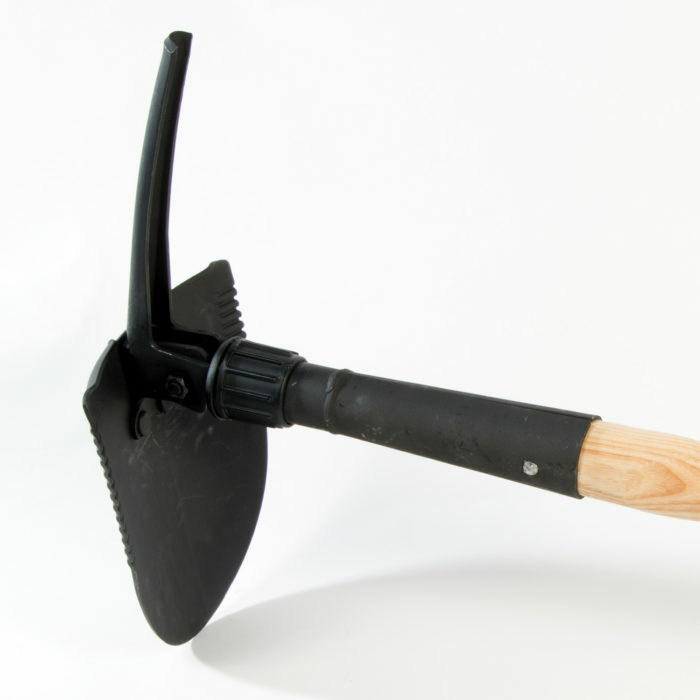 Combination pick and shovel tool with a 42″ handle. Produced in accordance with Forest Service Specification 5100-325A, February 1994, and MTDC Drawing 736 revision G dated September 16, 2004, or the latest revision thereof. 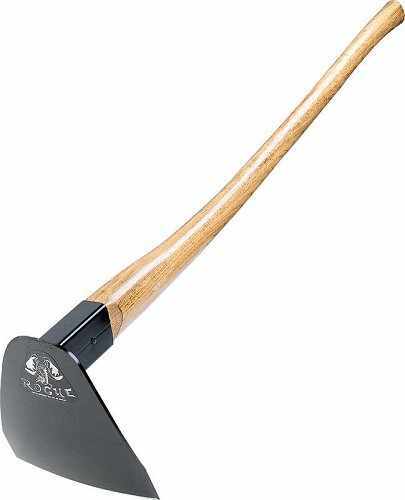 Meets or exceeds latest Forest Service Specifications.Rugged Oak handle. Component parts are fully heat treated for maximum toughness and wear. Black enamel and phosphate finish for rust resistance.Conforms to US Forest Service specifications. 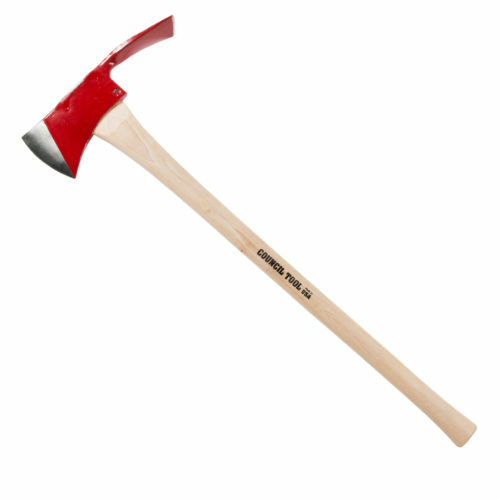 42″ American ash handle provides strength and durability. Weight: 5.5lbs. 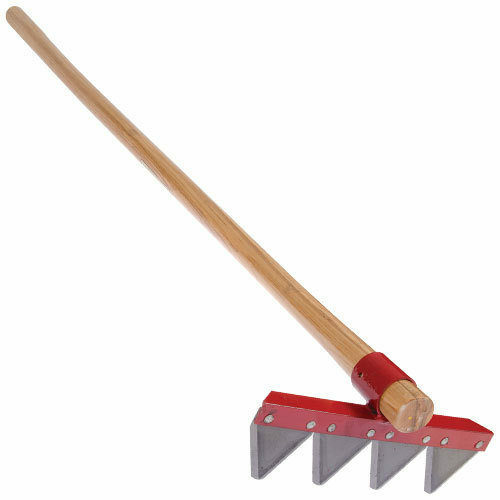 Multi-purpose tool can be used to construct fire lines, help controlled burn operation, and construct of repair trails. To our Valued Customers: As of June 1st, 2016 FedEx has decreased the maximum length for Additional Handling Fee from 60 inches to 48 inches. The additional charge is $10.50. On June 6th, 2016 UPS followed suit. As of June 15th, 2016 item purchased from Wildland Warehouse will include such charge. We apologize for any inconvenience this may cause. Please Call for a quote on exact shipping costs.